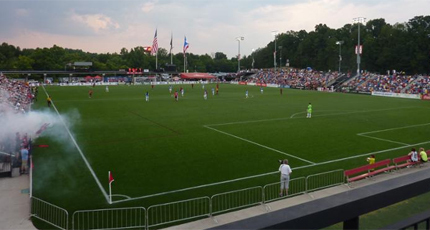 Analysis: I underestimated Atlanta last season and their group of young players mostly from amateur club Cal FC as they went on to win the Spring championship. The Fall Season went as expected with Atlanta finishing 7th partly due to the loss of some key players like Mark Bloom to Toronto and teams in the league figuring out what to expect. 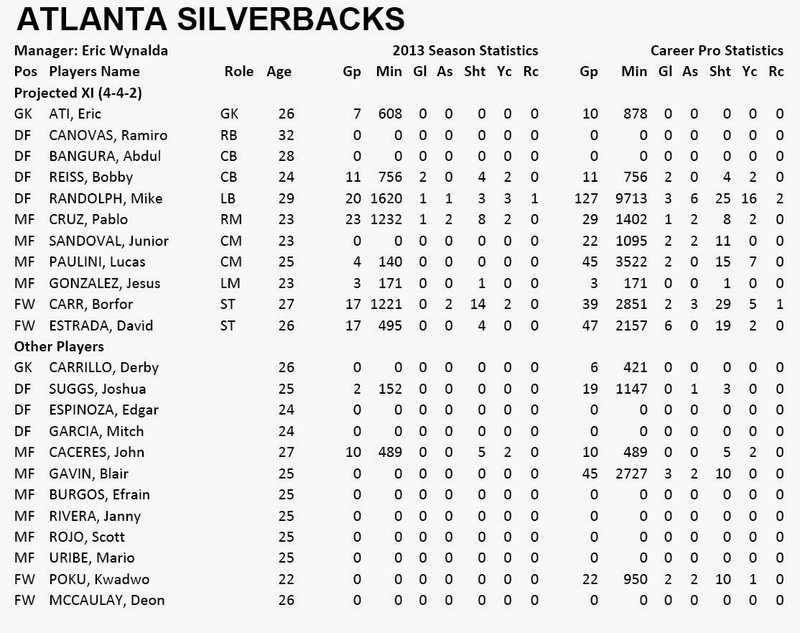 Atlanta has gone through another season of major turnover this offseason with only three returning players: Cruz, Randolph, and Carr who played 1000 minutes with the Silverbacks last season. Coach Eric Wynalda has brought in former MLS players Estrada and Gavin as well as Sandoval from Honduran club Marathon, although again most of the starting eleven lack quality pro experience so I risk similar ridicule by saying Atlanta will struggle again this season.